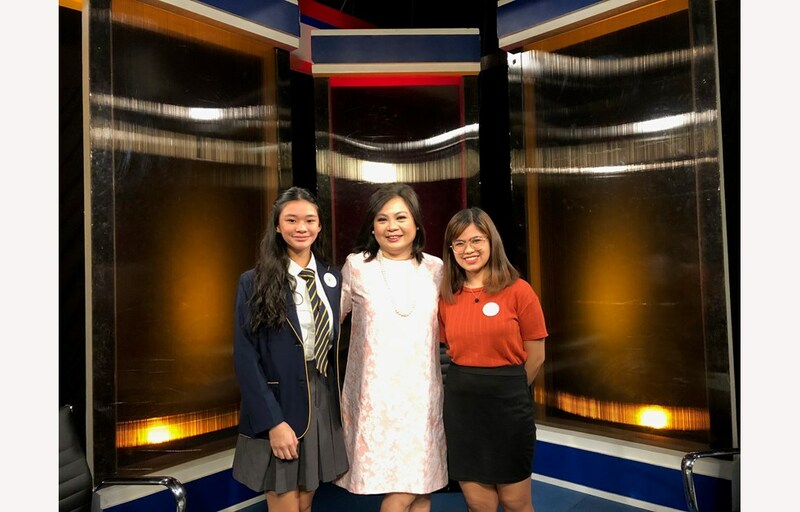 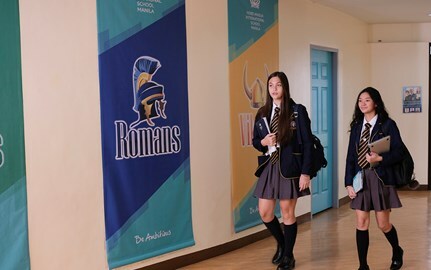 NAIS Manila's Head Girl, Lia Jorge, will be appearing on Beyond Politics hosted by Lynda Jumilla. 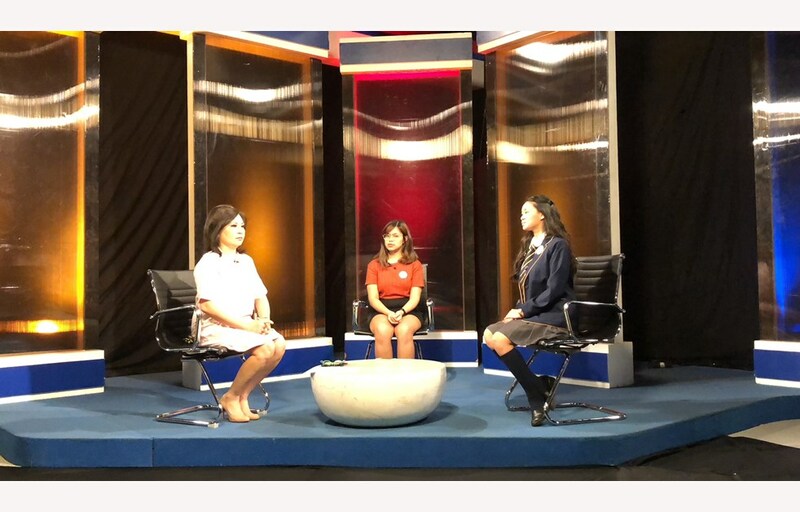 The full interview will be aired on 2nd April 2019, 7:30pm on ANC. 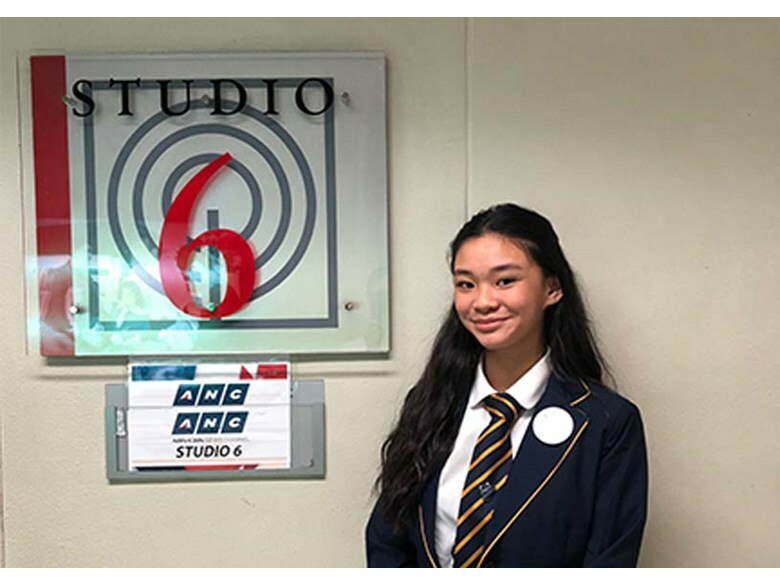 Lia will be heading to the United Nations Headquarters in New York this July, to join the other 60 NAE schools from 27 different countries at the 2019 NAE Student Summit. 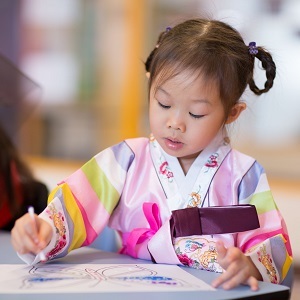 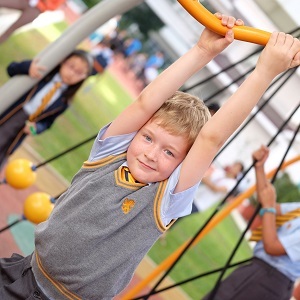 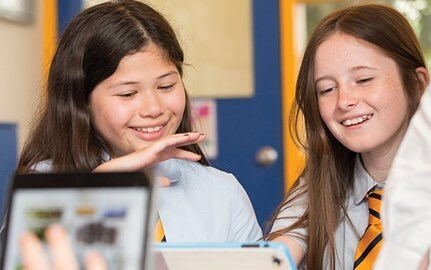 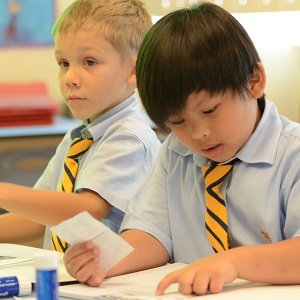 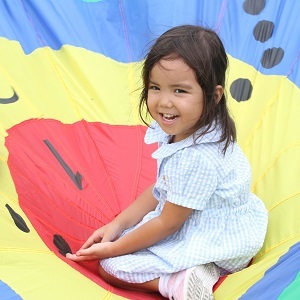 As part of Nord Anglia Education’s collaboration with UNICEF, student ambassadors from our schools across the globe, will visit New York to demonstrate how their schools are working to meet the United Nation’s Global Goals for Sustainable Development, through the annual NAE Global Challenge. 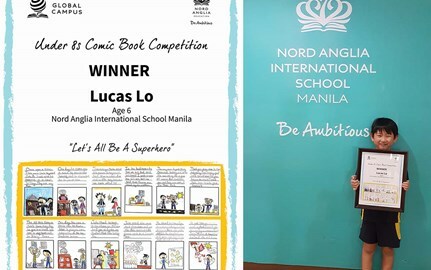 Another win for NAIS Manila in the NAE Global Campus Comic Book Competition 2018-19.